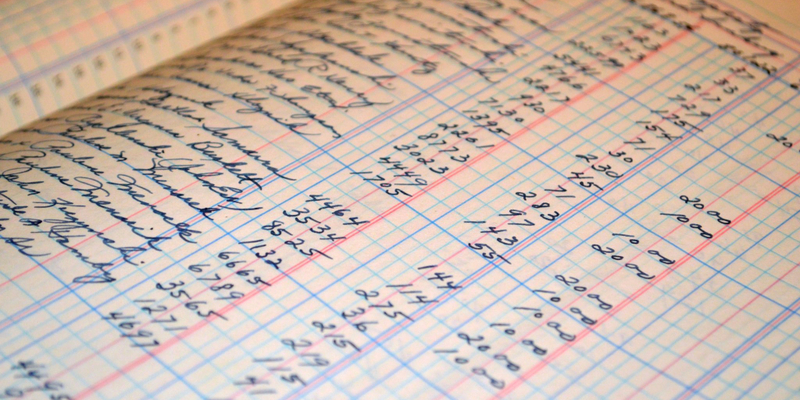 Invoicing would seem like a no-brainer for businesses. But new figures show an alarming number of Australian small businesses are not set up properly for invoicing in a timely fashion which creates a major problem. In an article by AJ Singh, Managing Director, ezyCollect, a survey of over 3500 small businesses revealed that close to one third (31 per cent) of payments were being delayed or put off indefinitely due to businesses not having staff working beyond the typical nine-to-five to collect credit card payments over the phone or not having the technology to receive invoice payments online in real time. Late payments can have a material impact on a company’s bottom line and in many instances, can be the final straw for a small business. Paying by credit card is a common consumer behaviour. Research from MYOB showed that 64 per cent of Australians prefer to pay by card and 5.1 million Australians walk away from a sale if they can’t pay by card. Accepting online credit card payments makes it easy for customers to pay you: customers can pay 24/7 and they don’t need to rely on having cash in their bank account to pay you. Add a PAY NOW button to your reminder emails and invoices. A simple “Pay Now” button on emails and/or invoices, leading to your online payment gateway, means your customer is one click away from paying your invoice quickly and securely. They no longer need to spend time searching for a cheque book, envelope and stamp. Communicate before a payment is due. A good way to stay on top of your customer’s mind is by maintaining your relationship. Genuinely reach out with the purpose of connecting and adding value. Take the opportunity to check their satisfaction with your goods or services. Your sales team is a great resource at this point in the collections journey. A communication strategy is key. Your business should have a robust communication strategy ready to activate as soon as an invoice is overdue. Use a variety of channels to reach your customers with reminders: email, post, SMS, phone. You can do this manually, or an automation software can track invoices for you, so that as soon as an invoice becomes overdue your customer starts receiving polite system-generated reminders. Escalate to debt collection and/or legal action. You didn’t go into business to start legal action with your customers, but remember, you didn’t go into business be a substitute bank to them, either! Starting debt collection or legal action is often the point at which businesses stall in the debt recovery process. Don’t panic—referring your customer to a debt collection or legal agency doesn’t mean your payment problem will escalate into a court case. Even a simple demand letter from a third party can be enough to prompt an outstanding payment. Read AJ’s original article at Inside Small Business.